Can’t wait to experience the beauty of Quinceanera? 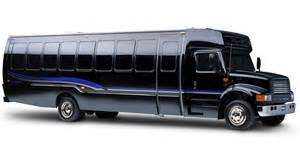 Make a statement by renting Seattle Top Class And party buses. 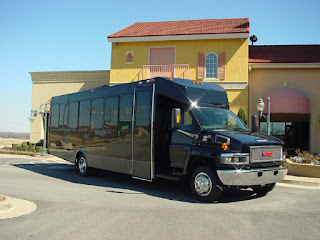 Seattle Top Class Limo And Party Bus will cater to all your needs, quality and quantity specifications. Your Quinceanera And TOLO Schhol Dance is an important event and getting the right party bus can make all the difference. Our modern bus layouts will make your party conducive for every passenger. With Seattle Top Class Limo And party Buses, you can say goodbye to all your worries. You can enjoy and have a great time with your friends and family. You will also be confident while traveling with a reliable company! Make your day one to remember!